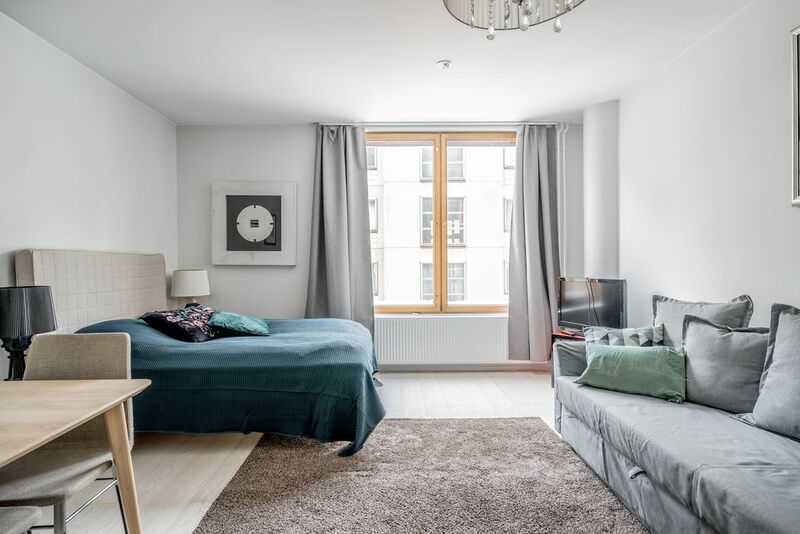 A bright and airy studio apartment offers convenient access to explore Helsinki with local tram connections. Located within few steps away from the heart of the city, shopping, main attractions and night life. This lovely apartment is a heartbeat away from the sea, and newly renovated and fullyequipped with dishwasher, micro and oven offering also free Wifi and TV. Separate free laundry available. Easy check-in by key pick-up until 9 pm available. Houses max 4 people with request.